I have loved the look of black and white canvas' for a long time now. I saw this photo here, and I knew I had to do the same thing~somewhere! If you look on my left hand sidebar there is a link to for a very special canvas deal for my sweet savannah readers. You too can have your own canvas wall without breaking the bank. Click on my daughters photo to take you there! I am so glad I saw your original post about Canvas People. 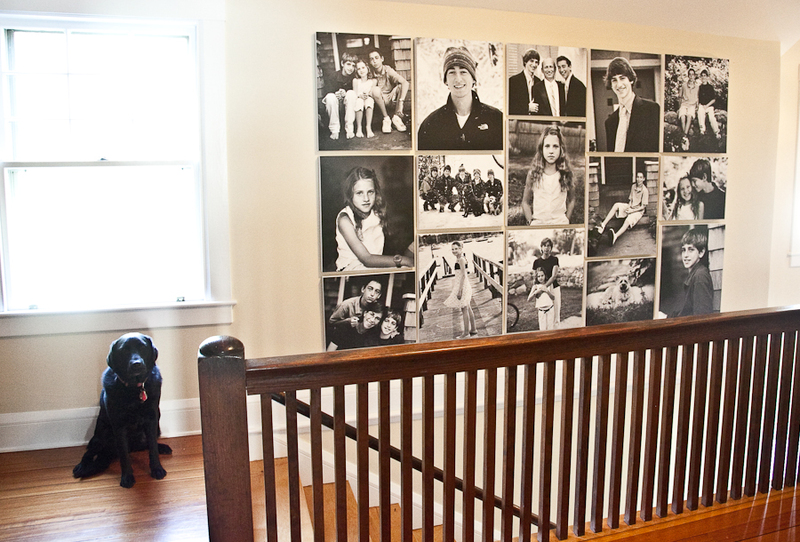 I love b/w canvases, too and have been very happy with the quality and service they provide. Love this large grouping - that is one thing I struggle with. Always looking for ideas on how to display my canvases. Been a long time. I visit your blog all the time though (got to keep up :) I've been trying to make a re-entry into the blogging thing. It's hard not to find you such an inspiration! Hope to see you out and about soon. Lovely way to display canvases! Totally in love with B&W photos! So classic!! Such a beautiful post. 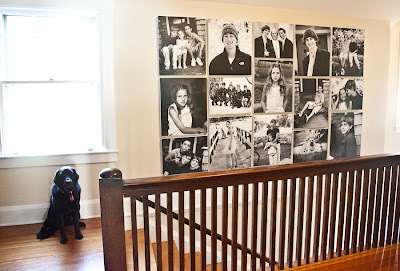 Love your canvas printing decorated wall. My friend have similar design in the lounge. I love reading your sweet savannah post, so pretty.